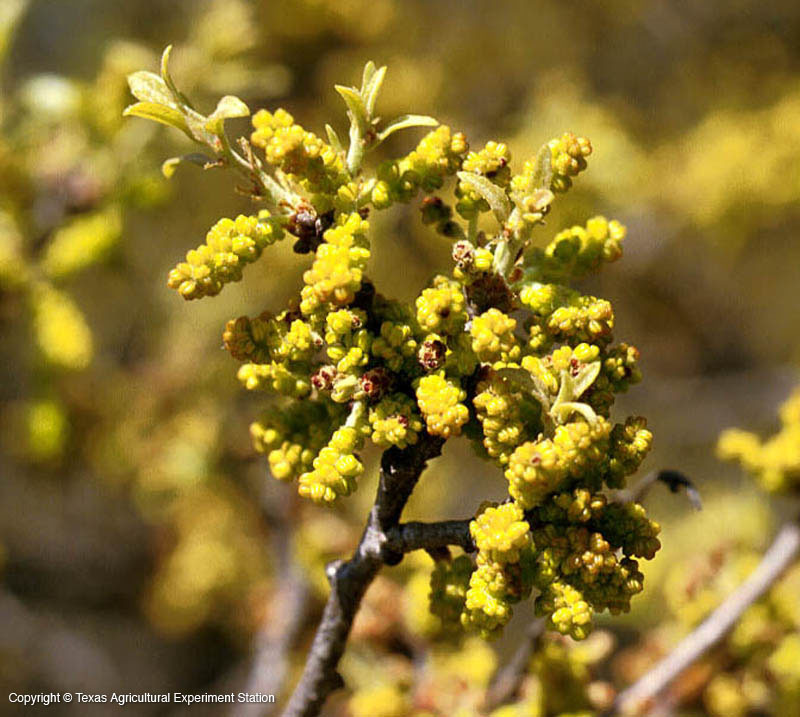 Bigelow Oak is a grassland plant that grows on hard limestone in north and central Texas. It is called scrub or shin oak because it is usually a multitrunked tree of only 10 to 12 ft. 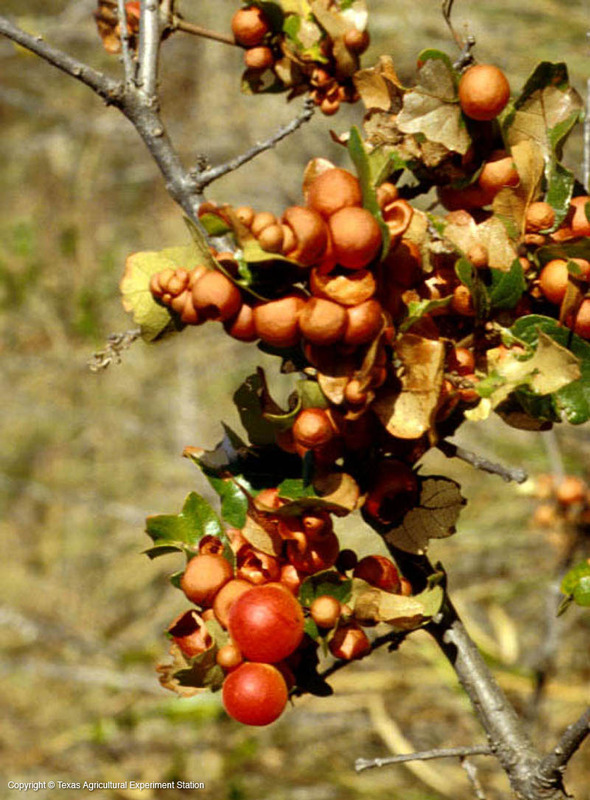 It has many growth forms, however, in response to different habitats and climates. It forms thickets when it occurs in lighter soils or when its roots have been disturbed, but in some areas single widely spaced trees 12 to 40 feet tall are found. 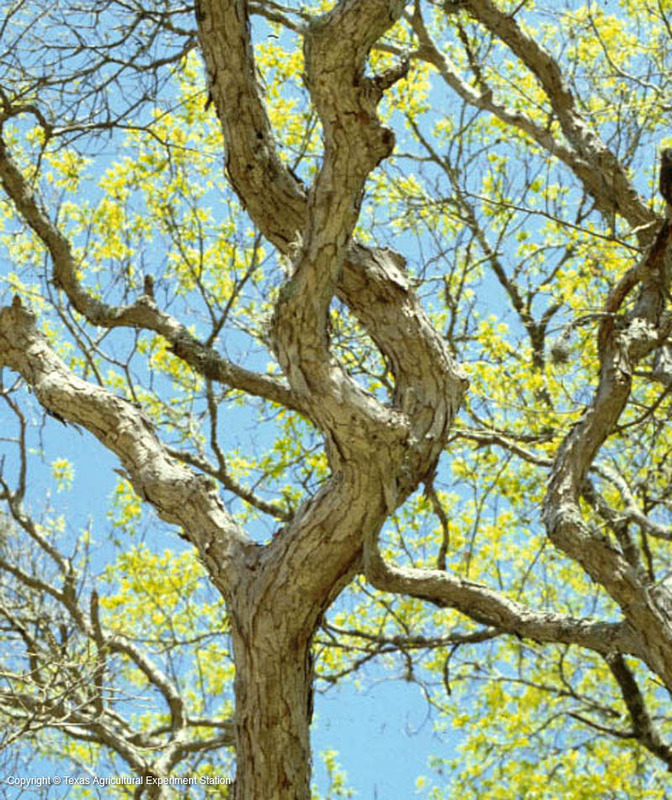 The pale gray, shaggy bark on older trees is a striking feature. 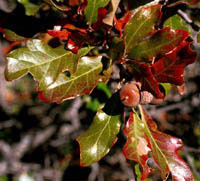 The bark distinguishes it from Lacey Oak, whose size and leaf form is similar.